The Above Products are not available from Store, the production needs about 10 days on receipt of Order Confirmation. Designed for repairing grout, cleaning and routing cement mortar joints between bricks. Applications : Brick, block, concrete, masonry, and stone. 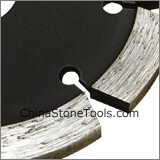 Machinery : Angle grinder, tuck pointer, circular saw, grooving saw. 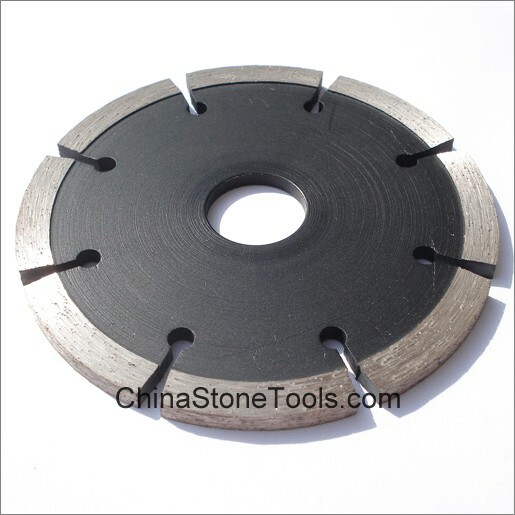 Material Cutting: What type Granite, Sandstone, or other hard Stone?